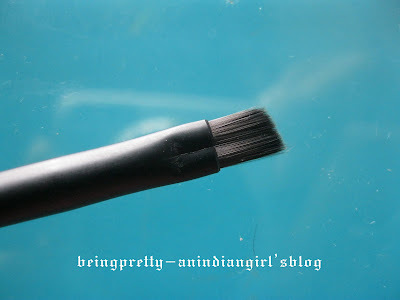 being pretty-an indian girl's blog: My Street Wear Makeup Brush Set!!! Hey everyone!! 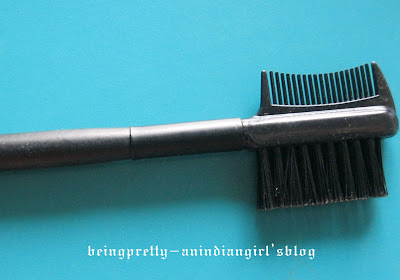 Finally here's my Street Wear brush set I got 2-3 months back!!! I got them for 100INR. Thats a steal I know!! I was surprised myself!! 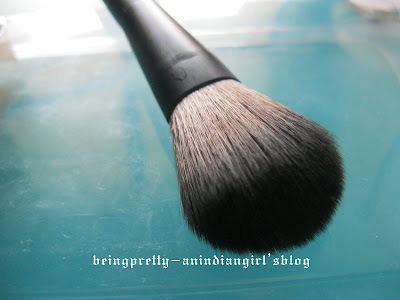 I was wondering of getting few brushes...and I came across this!! Frequently used brushes amongst them are...obviously the big blush brush, thin eyeliner brush for gel liner and eyeshadow brush! Haven't used that cute applicator yet...don't wanna ruin it..its so cute and pink!! Haha!!! Hi.... I badly want this set. Can u let me know where can i find this?? I got this one from a store in Chembur called Shringar. 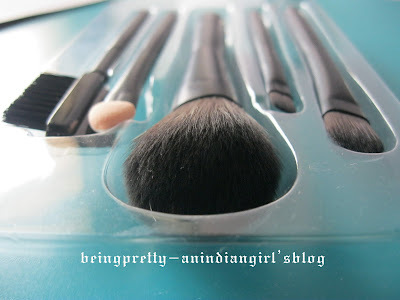 I think you can get a set like this from Beauty Centre also.. Or checkout Urbantouch.com, they have brush sets and it's a good site!